The pickup truck market is growing globally and new models are set to join the game. The increasing demand was also the reason while the carmakers returned some discontinued models and we recently witnessed the return of the mid-size Ranger to the US. The redesigned light-duty versions from GM and Ram arrived for the 2019 model year and the all-new heavy-duty versions wait for the 2020 model year launch. Jeep will also bring the Wrangler-based Ute but there are also rumors circulating about the return of several other models. 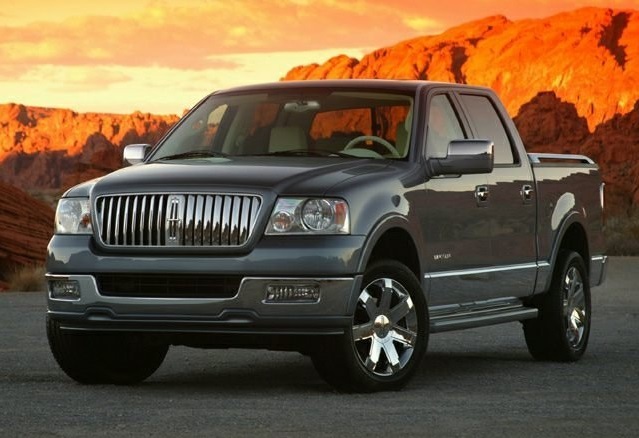 Lincoln discontinued the luxury Mark LT truck in 2008 for the US market while continued the sales of the model until 2014 in Mexico. This essentially rebadged version of the best-selling Ford F-150 had a luxury equipped cabin and Lincoln’s styling while the chassis and running gear were also shared with the F-150. Ford introduced the high-end F-150 Platinum version to take the place of the luxury Mark LT truck after the 2008 model year. However, the Lincoln Mark LT model has been rumored for the return in the last few years and the latest speculations claim the arrival of the model as the 2020 Lincoln Mark LT. No confirmation from the company or the prototype model has been spotted on the road. The return of the model would also interfere with the sales of the high-end versions of the Ford F-150 and that is also the reason why we don’t see the rumors justified. However, let’s see what rumors suggest. The last, second-generation version of the Mark LT sold in Mexico was based on the twelve generation Ford F-150. The latest generation of the super popular F-150 arrived in 2015 and the rumors suggest that 2020 Lincoln Mark LT would be based on the newest F-150. If that turns out to be true, the new Mark LT would again be the rebadged F-150 with the high-tensile steel chassis from the Blue Oval Brand and Lincoln’s exterior design. Lincoln refreshed recently its SUV range with the latest design language which debuted with the new-generation Continental sedan. If the new version of the Mark LT appears, the model would also apply the new design theme. 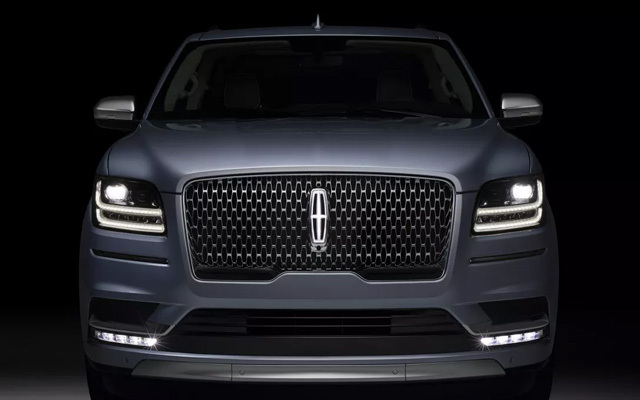 It would include the massive new grille version similar to the newest Lincoln Navigator and similar headlights. The sleek body lines and taillights form the largest Lincoln’s SUV would also be recognized on the new Mark LT. The Mark LT was a luxury equipped truck available in one body style and if the new version appears for the 2020 model year that should be the case again. The interior design would surely share the similar design as the latest SUVs from the brand and the equipment would also be familiar. The base model of the truck would include the features like the leather upholstery, wood trim, power and heated front seats, tri-zone automatic climate control, etc. The latest Sync3 infotainment system with the large center screen and premium surround system would also be the part of the base version. The new Mark LT would also get the latest safety equipment. The systems like the blind-spot monitoring, adaptive cruise control, forward collision warning, emergency braking, surround vision cameras and more would also be the available equipment. If the 2020 Lincoln Mark LT really sees the light of the day, the model would likely adopt the mighty twin-turbo V-6 engine that operates in the Navigator SUV now. The 3.5-liter bi-turbo V-6 under the hood of the Navigator produces 450 hp and torque of 510 lb-ft. The GM codeveloped 10-speed automatic is the pair with this engine in the Navigator and the that would likely be the case with the Mark LT model if it arrives. The model would also offer the two-and four-wheel drive options. Ford’s terrain management system would also be the part of the model’s offer to provide the best possible traction. We haven’t seen the solid proof that the 2020 Lincoln Mark LT is in the progress and Lincoln hasn’t also commented on the rumors. So, the model will likely stay the matter of the speculations. As per rumors, the arrival should be in 2020. The price would be around $70k.